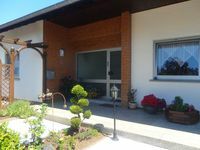 Property 15: Attractive accommodation near the centre of the village. Property 17: Comfort apartment Eifel flair in Wallenborn - on flowing Born 74 sq.m. Property 25: Well equipped holiday home on the wood edge. Property 28: Lovely holiday residence located in the heart of the Eifel. Property 34: Modern property in lovely, immaculate white country house. Property 37: Simple but cosy house in the centre of the Volcanic Eifel. Property 38: A well kept holiday home for 2 people in the popular Eifel Volcano. Property 40: Simple property in active cattle farm. 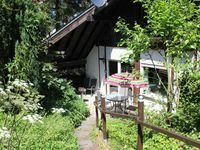 Property 43: A spacious holiday home in the Eifel Volcano area.